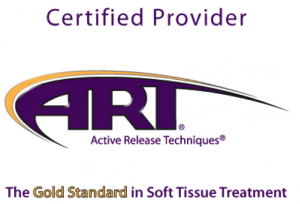 ART is a patented, state of the art soft tissue system/movement based technique that treats problems with muscles, tendons, ligaments, fascia and nerves. Headaches, back pain, carpal tunnel syndrome, shin splints, shoulder pain, sciatica, plantar fasciitis, knee problems, and tennis elbow are just a few of the many conditions that can be resolved quickly and permanently with ART. These conditions all have one important thing in common: they are often a result of overused muscles. Overuse of muscles can cause your body to produce tough, dense scar tissue. As scar tissue builds up, muscles become shorter and weaker, tension on tendons causes tendonitis and nerves can become trapped. This can cause reduced range of motion, loss of strength and pain. If a nerve is trapped, you may also feel tingling, numbness, and weakness. The goal of ART is to restore optimal texture, motion and function to the soft tissue, and release entrapped nerves or blood vessels. 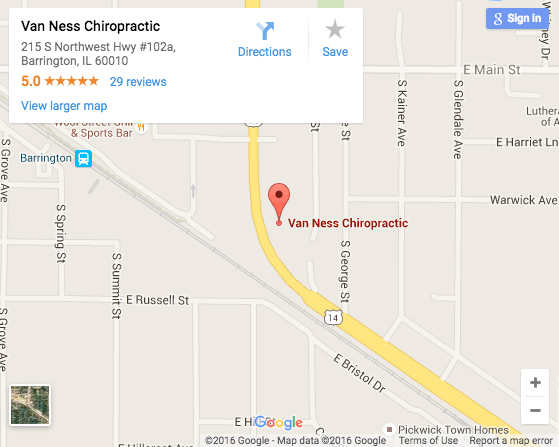 Dr. Van Ness and Dr. Parkin are both certified in ART and use it to treat a number of soft tissue and sports injuries.